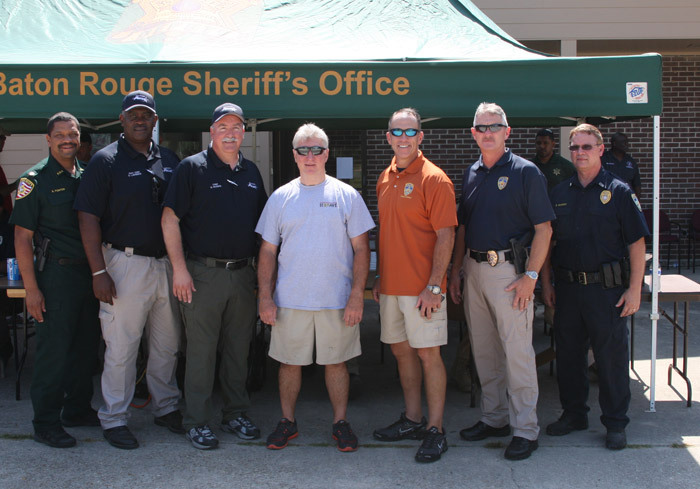 The Zachary Police Department participated with the EBR Police and DA Hillar Moore in an event called "Gas for Guns". Police gave out gift cards worth up to $300 between 10 a.m. to 12 p.m. Saturday, July 25 at the Zachary Community Center at 5746 Rollins Road. Law enforcement emphasized that no questions will be asked, and no ID's will be checked when exchanging the firearms. In February, BRAVE said that they've given out more than $40,000 in gas cards through the "Gas for Guns" program. The program is about keeping the unsecured guns off the streets and out of the hands of children.